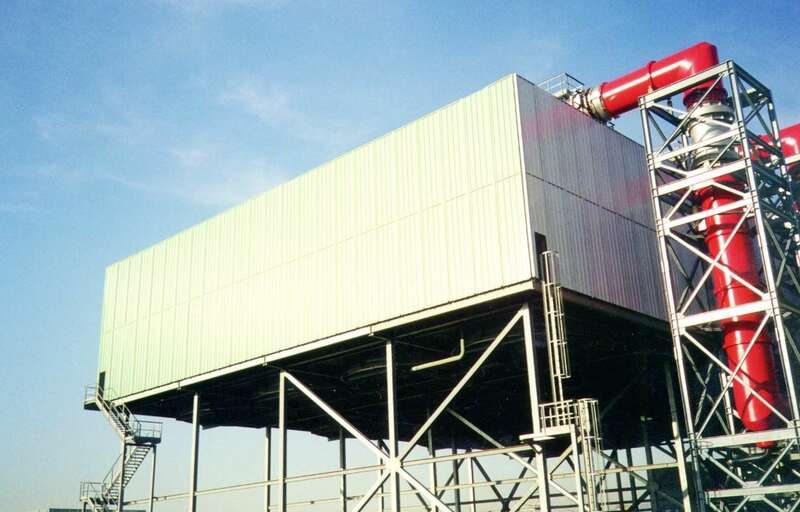 Shaped around noisy equipment, indoor or outdoor, on-base or off-base, designed to provide optimum noise attenuation in any critical environment. 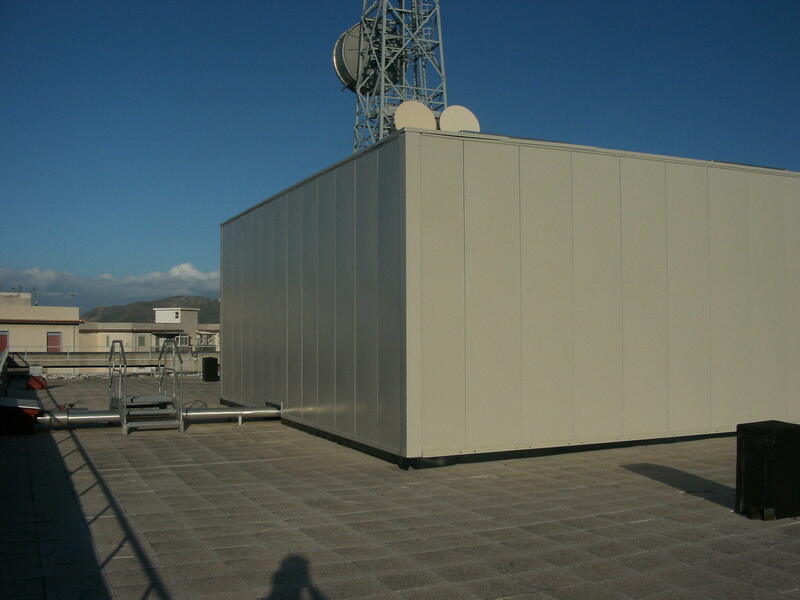 Made of modular acoustic panels and linings for sound isolation while ensuring equipment maintenance, ventilation, weather protection and fire safety. 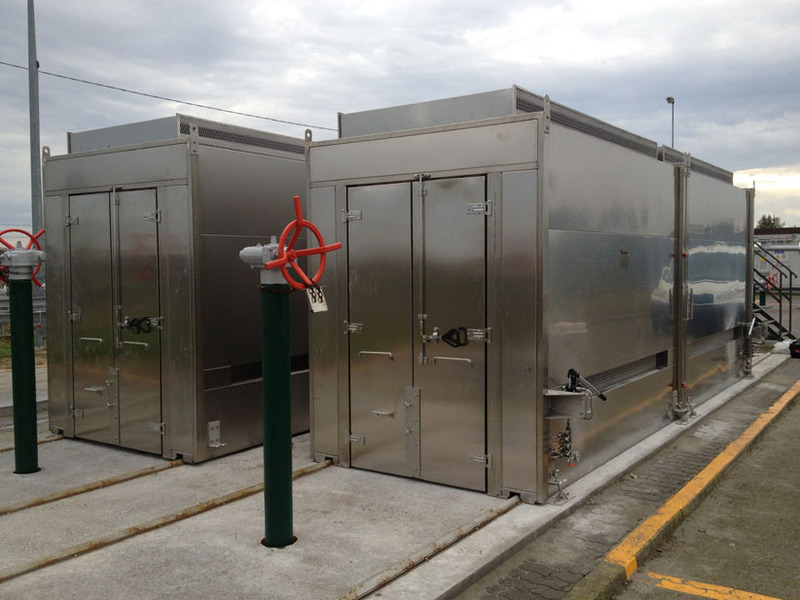 STOPSON ITALIANA has been on the soundproofing global market for decades as one of the main manufacturer of soundproofing enclosures and control cabins. 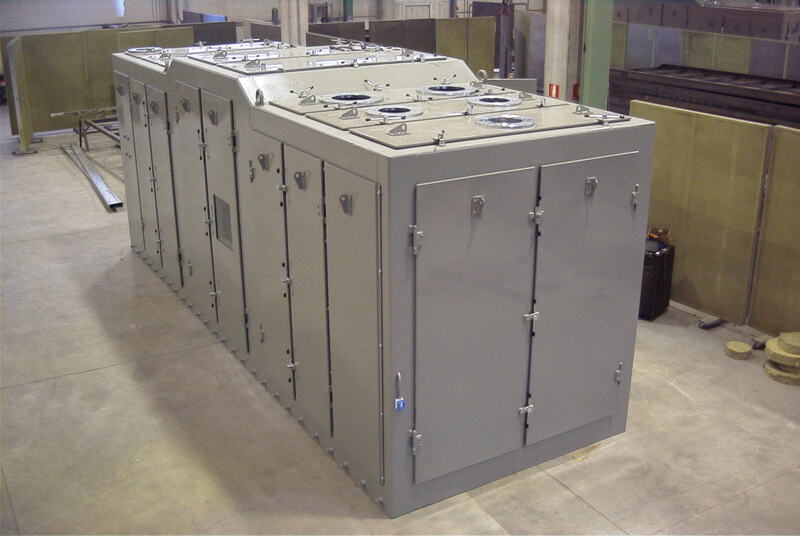 The equipment provided can satisfy all high-level technical specifications and custom-made requirements, to acoustically isolate noisy machinery or create quiet rooms. 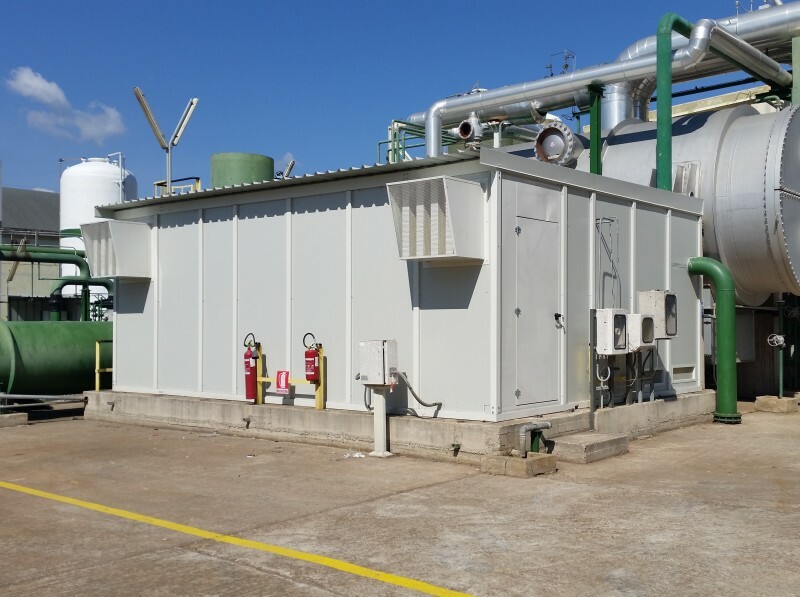 Our sound-proofing solutions reduce noise pollution due to different sources, including main turbines, auxiliary engines, internal combustion engines and generators sets, mobile generator sets (trailer-mounted) for electric energy production, cogeneration plants, natural gas compression groups, start up and vacuum pumps, blowers, fans, mills, presses, vibrating devices, power transformers and boilers. 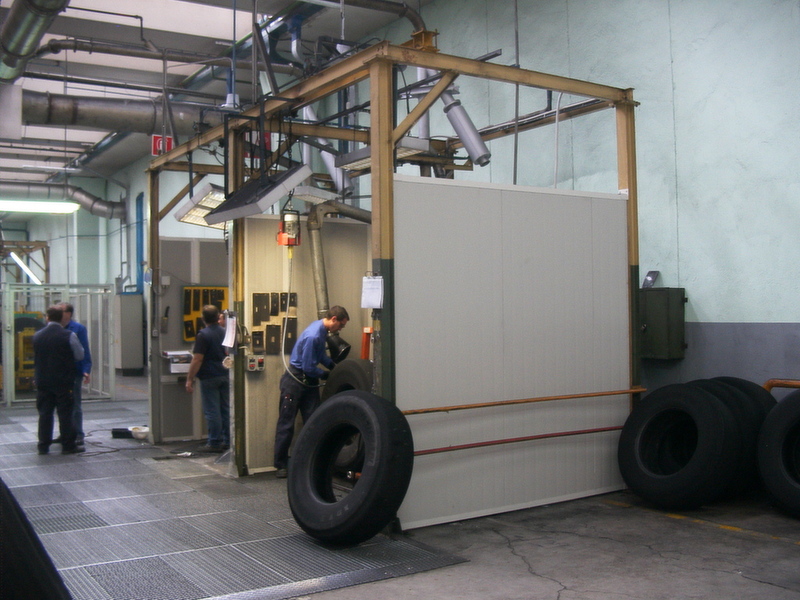 Manufacturing and process industry, for instance automotive industry, paper factories, printing houses, etc. STOPSON’s approach to these markets focuses on providing an optimal acoustic response, which satisfies functional requirements with the best price/performance ratio. 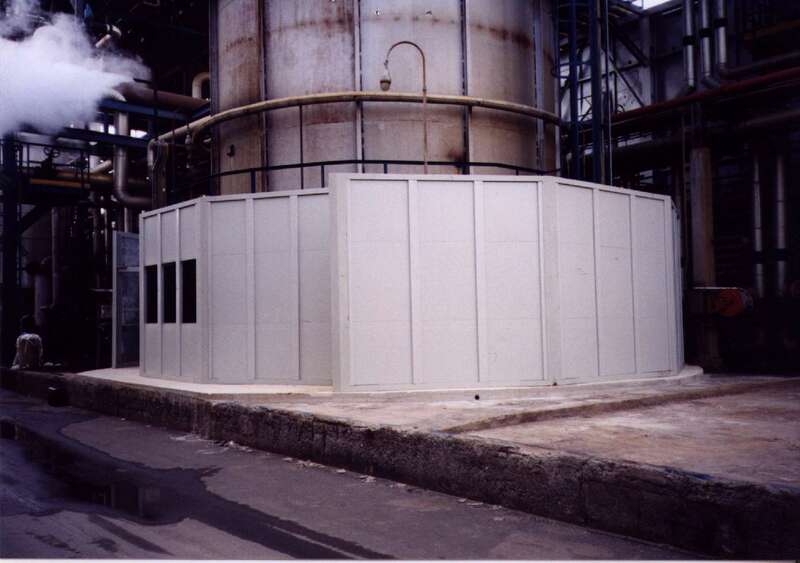 Screens and Barriers are designed to provide acoustic shadow-zones and are inserted between the sound source and the operator in order to isolate noisy workplaces or neighbourhood. Their efficiency is essential to sound-proofing of constituent elements, dimension, pre-existing discontinuities (gaps, doors, glass walls, etc.) and above all, of walls and ceilings reflections. They are made of sound-absorbing surfaces to prevent the increase in noise level toward the sound source. 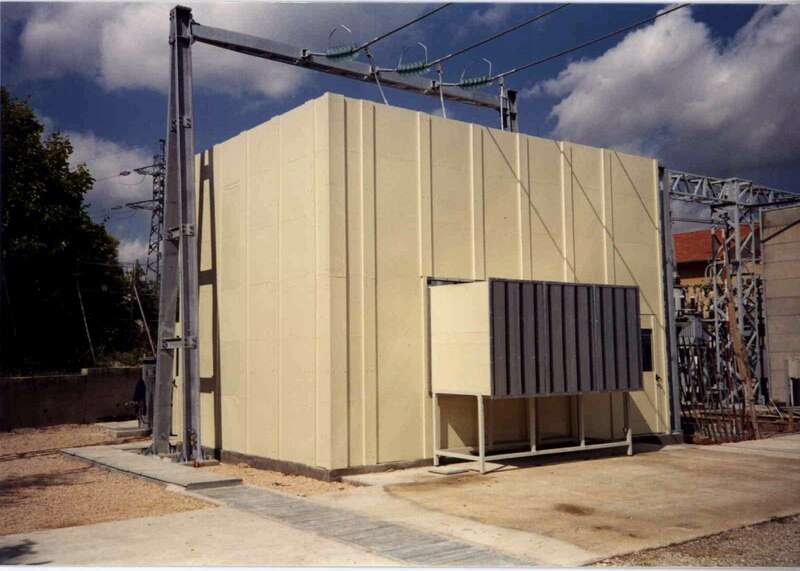 Basic parts are made by assembling absorbent lining on a steel frame of unalterable, incombustible and imputrescible mineral wool, and they have a surface finish of perforated steel sheets. In order to prevent the scattering into the environment, absorbent lining is protected by a coat of glass fiber. 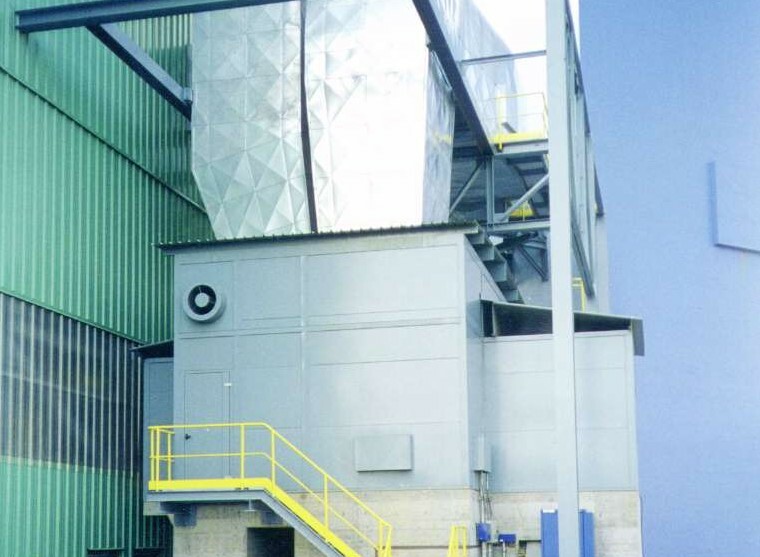 For standard installations, panel’ support frame and perforated steel sheets are obtained by processing pre-painted galvanized sheets.